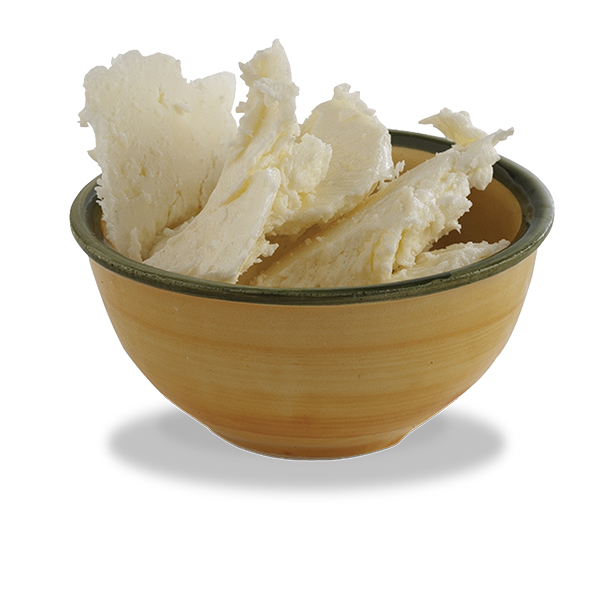 Cultured butter with old-fashioned, slightly soured taste. Packaged in 1 lb containers. Salted and unsalted.